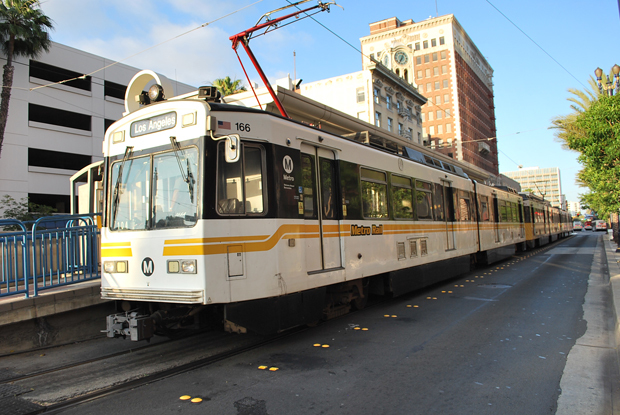 Long Beach residents can travel safely and easily to their holiday parties and gatherings once again, thanks to Metro. The multimodal transportation agency will offer free holiday rides on all Metro Bus and Rail lines operating on Christmas Eve and New Year’s Eve. The free rides will be in effect starting at 9:00AM and ending at 2:00AM on the nights and early morning hours of December 24 to 25 and December 31 to January 1. Customers boarding a Metro Bus including the Metro Orange and Silver Lines, or the Metro Red, Purple, Blue, Expo, Green or Gold rail lines during the designated hours will receive a free ride to their destination. Metro Rail, Orange and Silver Lines will operate all night on New Year’s Eve for those wanting to stay out extra late or into the wee hours of the morning. Metro encourages travelers to use these lines if attending the Rose Parade in Pasadena. However, free fares only apply until 2:00AM. Those traveling after 2:00AM will need to TAP in order to ride. Metro Day Passes are valid until 3:00AM. On Christmas Day and New Year’s Day, both of which fall on a Thursday this year, Metro will operate on a Sunday/Holiday schedule. This means bus lines without Sunday service will not operate on those days. Enhanced Metro Rail service will be provided for Grand Park’s New Year’s Eve event and for the Rose Parade and Rose Bowl Game in Pasadena.